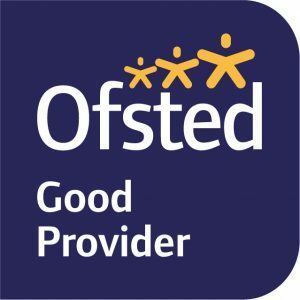 After our latest Ofsted inspection took place in 2015 and we are pleased to say that Charleton has been recognised as a Good provider with Outstanding behaviour and safety. Provision in the early years is good. Children enjoy learning and make good progress. 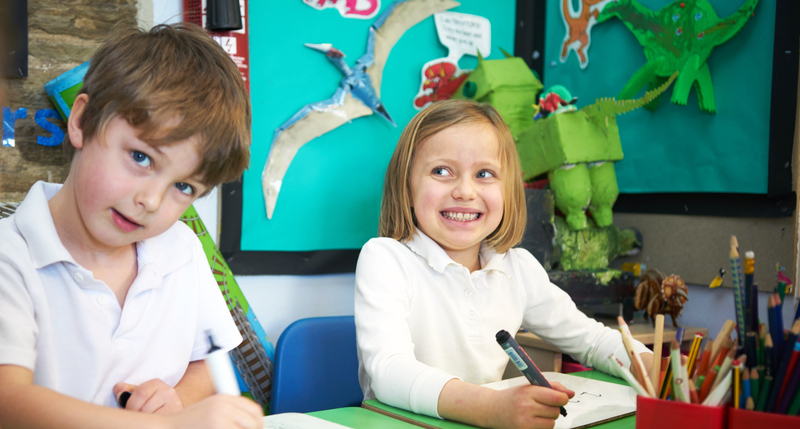 Teachers have good subject knowledge and use questioning well to motivate and engage pupils in their learning. All leaders, including governors, have worked hard to establish a school which pupils are proud of and where they are made to feel special. They have ensured that teaching is good across the school.